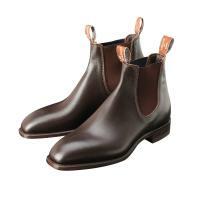 The Craftsman Yearling Boot is the iconic RM Williams Boot. Hand-crafted from a singular piece of yearling leather, the boot undergoes over 70 handheld processes. 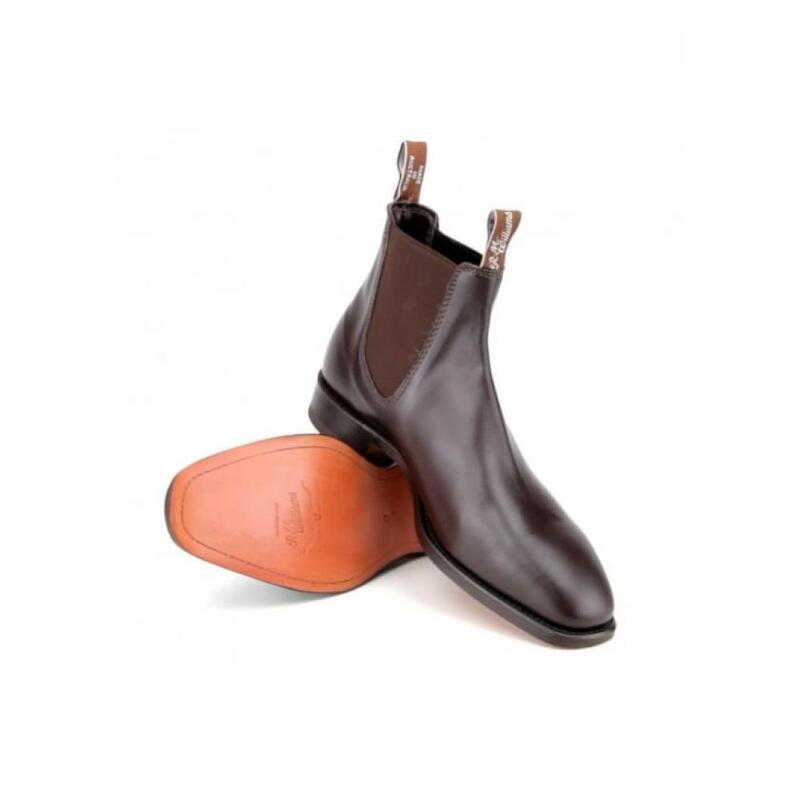 The unique, one piece leather design ensures there is only one seam at the back of the boot. The Craftsman Yearling has a leather upper, leather innersole and Goodyear welted leather sole. The welt stitching uses hot wax dipped thread for added durability and strength. A granulated corkalene filler offers increased cushioning between the insole and outer sole. These boots are suitable for dress and light work.